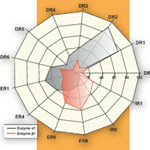 SigmaPlot graphing software from SYSTAT takes you beyond simple spreadsheets to help you show off your work clearly and precisely. With SigmaPlot, you can produce high-quality graphs without spending hours in front of a computer. SigmaPlot offers seamless Microsoft Office integration, so you can easily access data from Microsoft Excel spreadsheets and present your results in Microsoft PowerPoint® presentations. 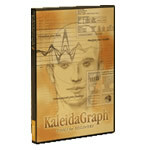 KaleidaGraph contains the comprehensive toolset you need to get your graphing and data analysis done quickly and easily. Period. No costly "bells and whistles" that you rarely use. No complicated software that costs you valuable time and takes you away from your science. 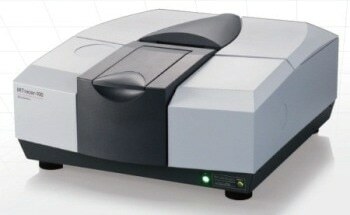 Just exceptional, accurate graphing and analysis at a remarkable price. Origin is a scientific graphing and data analysis software package, produced by OriginLab Corporation, that runs on Microsoft Windows. Origin supports various 2D/3D graph types. 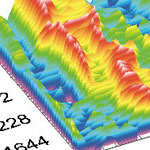 Data analyses in Origin include statistics, signal processing, curve fitting and peak analysis. Origin's curve fitting is performed by the nonlinear least squares fitter which is based on the Levenberg–Marquardt algorithm (LMA). 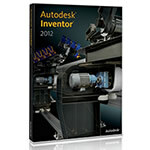 Autodesk® Inventor® 3D CAD software products offer a comprehensive, flexible set of software for 3D mechanical design, product simulation, tooling creation, and design communication. Inventor takes you beyond 3D to Digital Prototyping by enabling you to produce an accurate 3D model that can help you design, visualize, and simulate your products before they are built. Digital Prototyping with Inventor helps companies design better products, reduce development costs, and get to market faster. 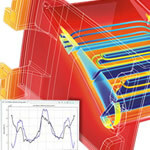 The COMSOL Multiphysics simulation software environment facilitates all steps in the modeling process − defining your geometry, meshing, specifying your physics, solving, and then visualizing your results. 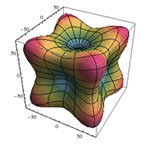 Mathematica is renowned as the world's ultimate application for computations. But it's much more—it's the only development platform fully integrating computation into complete workflows, moving you seamlessly from initial ideas all the way to deployed individual or enterprise solutions. 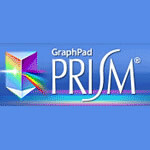 GraphPad Prism is a commercial scientific 2D graphing and statistics software published by GraphPad Software, Inc., a privately-held California corporation. 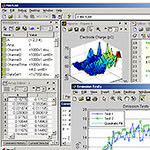 Prism is available for both Windows and Macintosh computers. 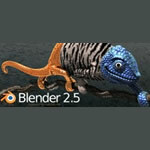 Blender is a free open source 3D graphics application, available under the GNU General Public License for the GNU/Linux, Mac OS X, FreeBSD, OpenBSD and Microsoft Windows operating systems. 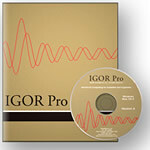 IGOR Pro 6 is an extraordinarily powerful and extensible scientific graphing, data analysis, image processing and programming software tool for scientists and engineers. LabVIEW (short for Laboratory Virtual Instrumentation Engineering Workbench) is a platform and development environment for a visual programming language from National Instruments. 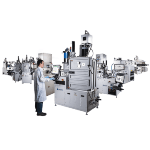 The purpose of such programming is automating the usage of processing and measuring equipment in any laboratory setup. 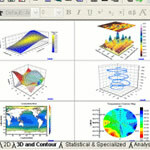 MATLAB® is a high-level language and interactive environment that enables you to perform computationally intensive tasks faster than with traditional programming languages such as C, C++, and Fortran.